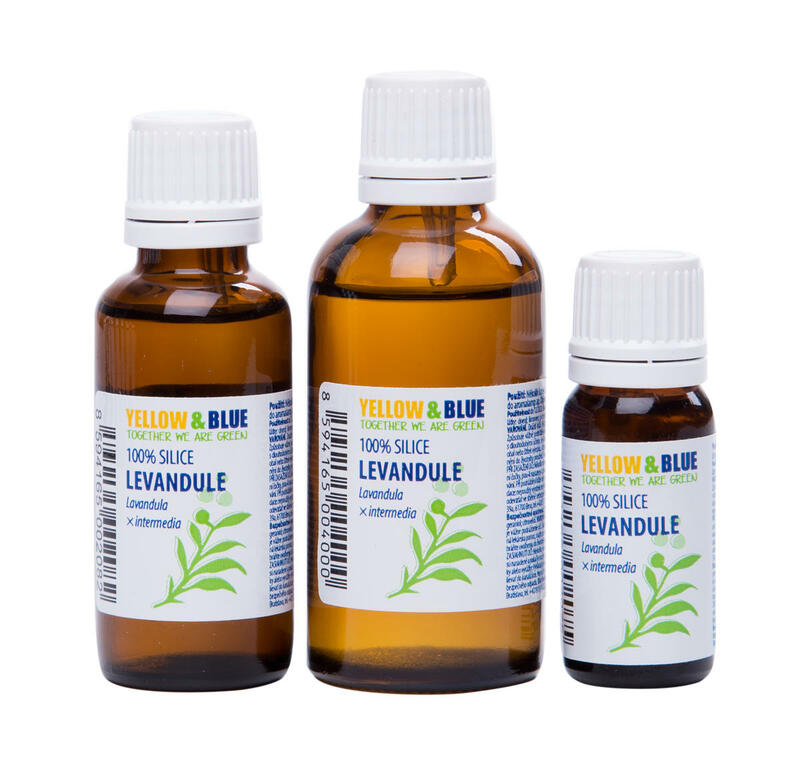 Essential oil of the Lavandin (Lavandula × intermedia) will enchant you with a soothing scent. In aromatherapy, lavender is sometimes referred to as a panacea, in addition it promotes the effects of many other essential oils. 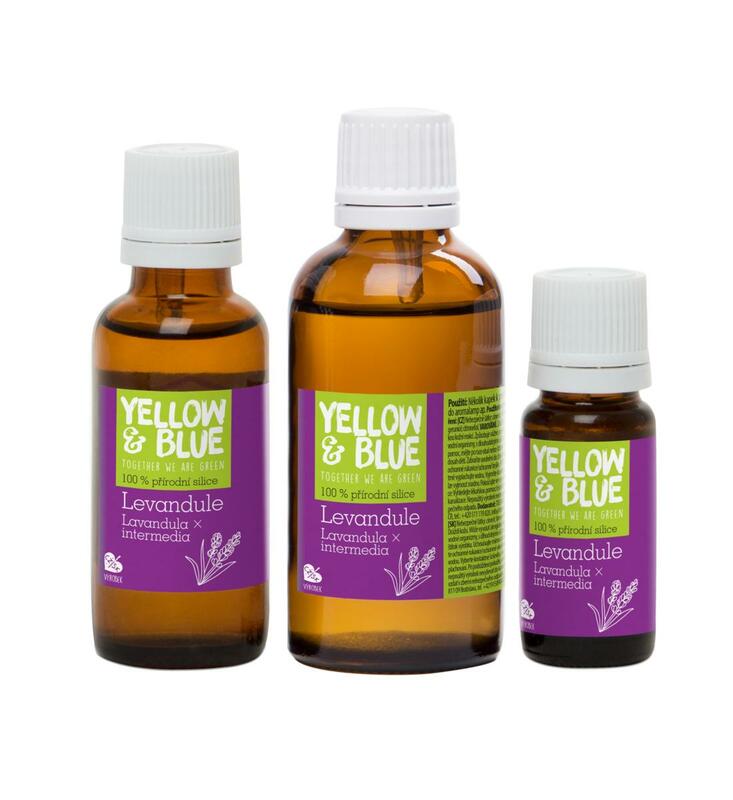 Lavender fragrance soothes, improves sleep, relieves headaches in migraines and repels insects. Subject * Product inquiry Essential oil - Lavender (vial 30ml) RMA Misc.